Tech Promo - Promoter Insider | PromoCharger Inc. The supplier industry has changed drastically over the years. It's become more crucial for suppliers to have real marketing value and programs that help distributors sell their products to the end-users. Many times, distributors are left to fend for themselves to price match, figure out logistics and manage all their different suppliers. At the time that distributors have a choice to eliminate the middle man and go straight to the factory, how can suppliers up their game and provide meaningful services instead of just pushing products?? It's important for suppliers to maintain a even product mix. Some items won't always generate the highest profits, but they are mainstays that you have to carry. There are premium items that cost more to your distributorss, however they have higher profit margins, trending in the consumer space and are high ticket goods. Plus, it is proven that brands are willing to pay more for premium promo products. Then you have your middle priced, mid-quality products. You have to offer a little of each. Supply is high and demand is low. 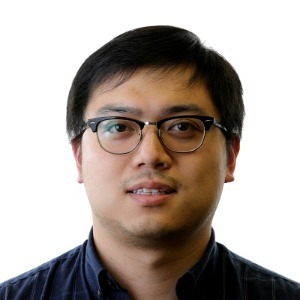 This puts suppliers at a disadvantage when factories and manufacturers from China are now forming their own sales and marketing teams to seek out end-users and distributors. 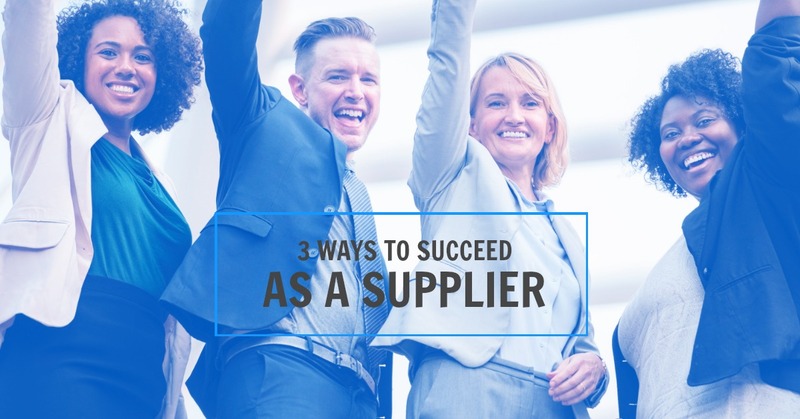 As a supplier, you have to be able to OFFER MORE than just products. You have to build programs, create a community and offer help to your distributors to help them succeed in their distribution process. The suppliers who are more service oriented will be the ones who will scale and succeed. Distrubutors are very busy. They go from one supplier to the next, from one client to the next trying to generate sales and demand. Offer real support with your account managers taking special care of each and every one. See if you can offer auto-replenish on orders, offer post-sale support and a real follow up system for your account managers to become real partners in the distributors success.